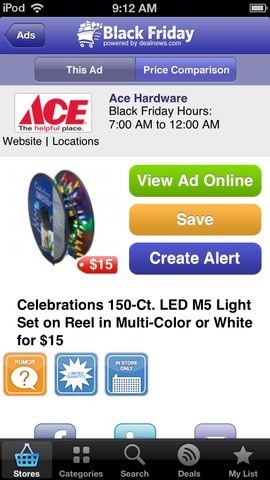 Every year, Black Friday gets a little more insane. People get up at ungodly hours, wait in lines forever, and get into some of the most ridiculous fights you've ever seen. All in the name of saving some cash. Everyone loves saving money, but without a game plan, you could end up missing all the good deals and going home with nothing. 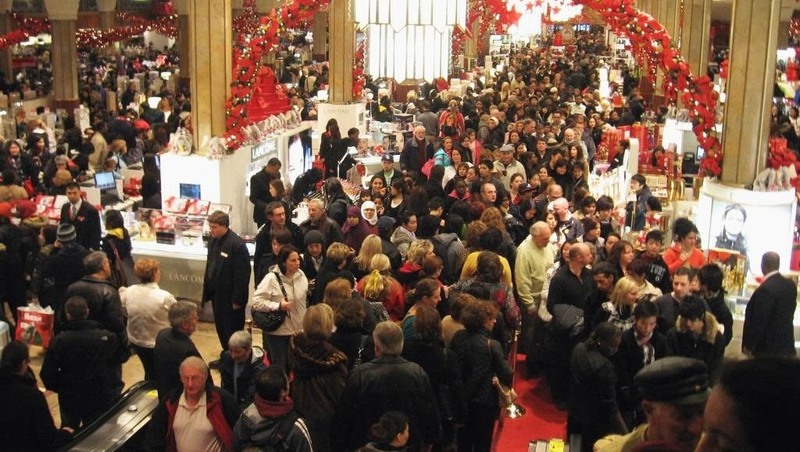 Luckily, the Internet is here to take some of the stress out of holiday shopping. With these sites and apps, you can find out about all the best deals before you hit the mall, so you can get what you want and get out. 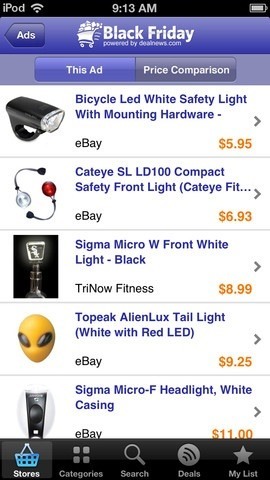 DealNews is a site that aggregates deals from major retailers and organizes them by store, so if you're looking for something specific, it's easy to find. 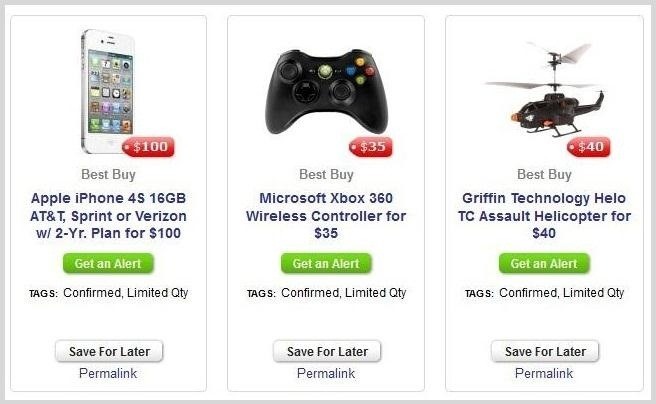 Once you click on a store, it brings up a list and tells you which deals are confirmed, rumored, and which ones are limited quantity. 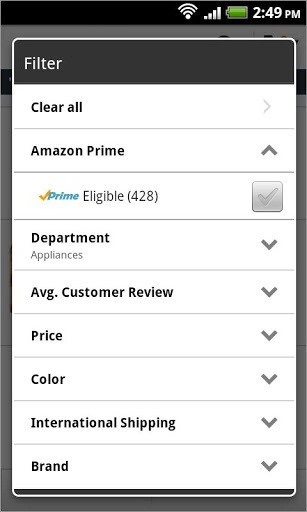 If you create a profile, you can save deals that you like for later, or have it send you an alert when the item is dropped to the price listed. They also have browser extensions for Firefox, Chrome, and IE that lets you find deals on any site. Once you find something you like, you can activate the deal and have it automatically paste in the coupon code so you can buy it instantly (if it's available online). 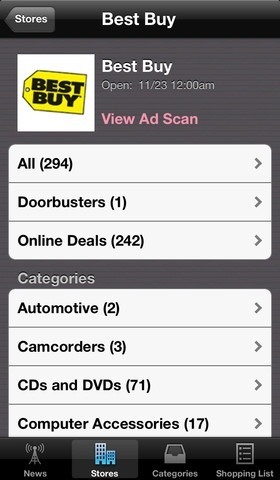 Lastly, DealNews has a Black Friday app for iPhone and Android. If you have an account, the app integrates with it so you have your shopping list right on your phone, and you can get push notifications for your favorite stores or items so you don't have to keep checking. Another popular Black Friday site is BFAds.net. 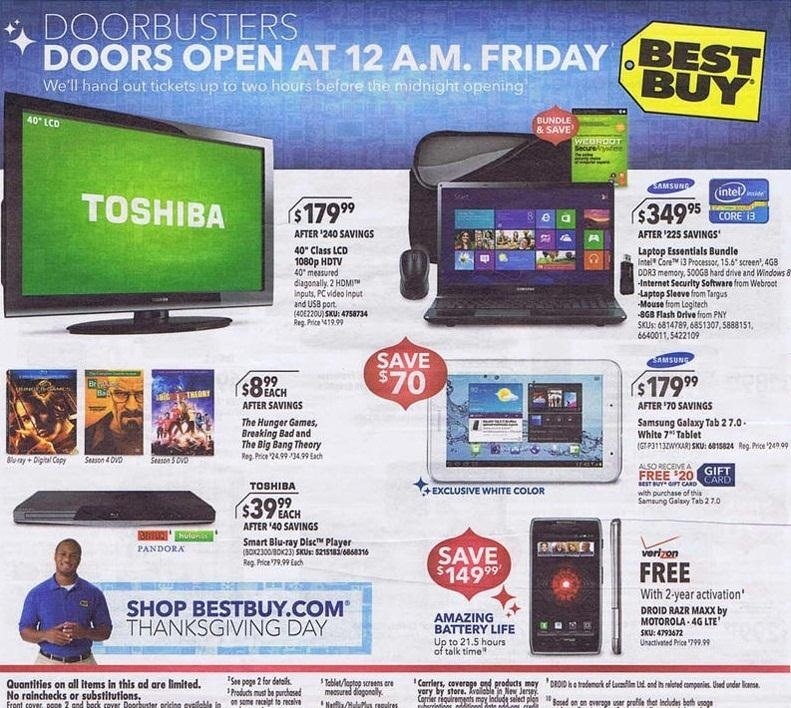 It does a lot of the same things that DealNews does, but it also has scans of print ads that run in newspapers and magazines and press releases from major retailers about their Black Friday deals and hours. For people with a specific item in mind, they have an Articles and Guides section to help you find the best savings for all the major brands that make that item (laptops, tablets, etc.). 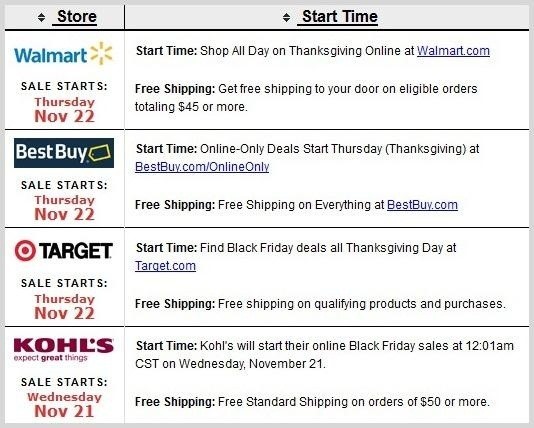 There's a separate section for online deals, and a Sales Timeline that shows you when all of your favorite stores are opening on Black Friday (or Thanksgiving). 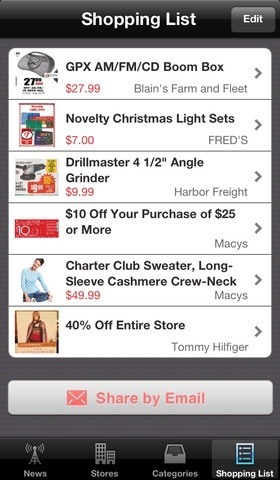 For iPhone users, the Black Friday Survival Guide is one of the best apps to download. It has news, ads (online and print), and breaks everything down by specific categories so you can find the best deals for your shopping plans. You can also create your own shopping list and it updates deals (even leaked ones) in real-time as they're released. 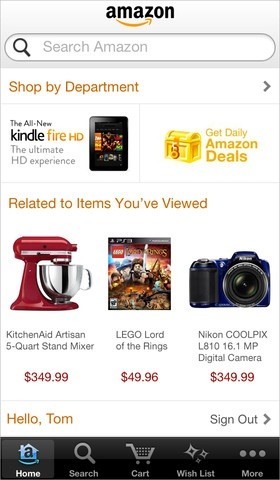 Amazon isn't putting out a specific app just for Black Friday, but their regular app can be useful for price comparisons, as well as their website. 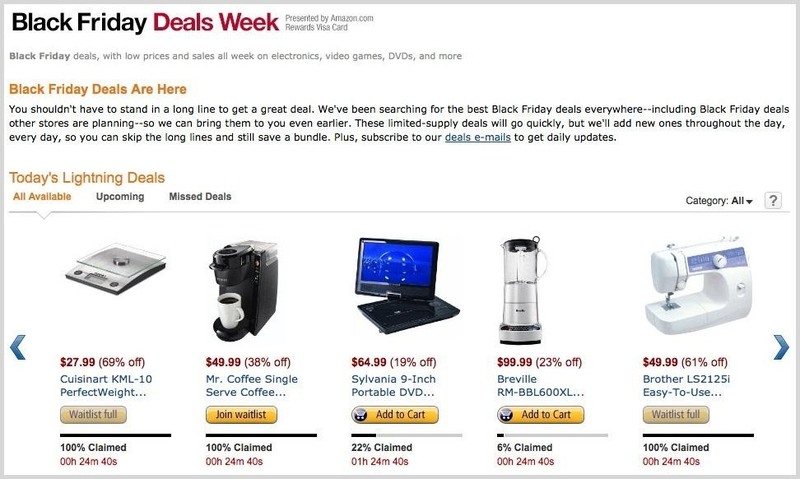 Amazon is offering Black Friday deals the whole week of Thanksgiving, and the app is a great place to find reviews before you buy, or even scan items while you're in the store to compare and see how good the deals really are. You can find the app on the iTunes App Store and in Google Play. 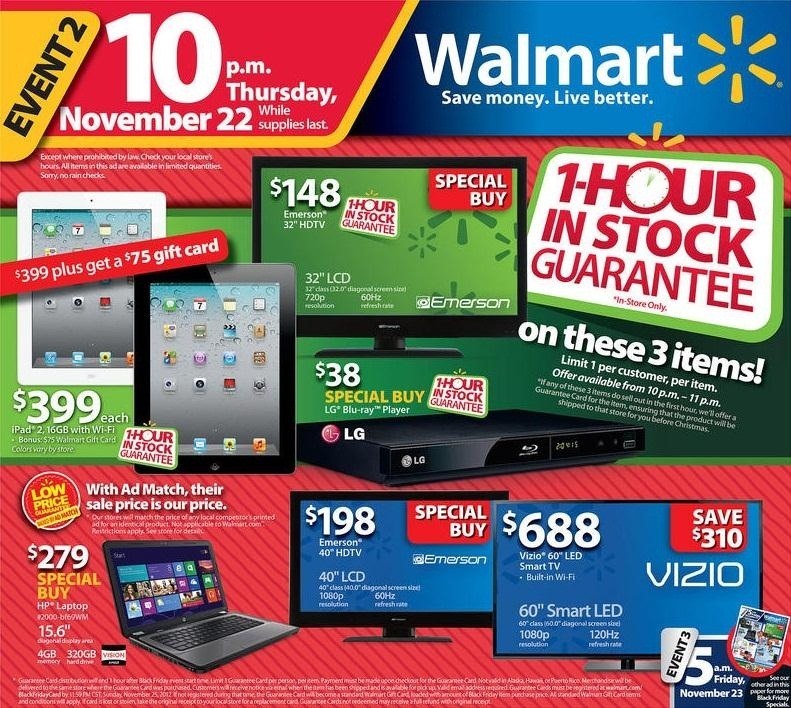 What sites and apps do you use to keep on top of the best deals for Black Friday? If you've got a favorite that's not on the list, let us know!